THE CONVERTORUM: Something completely different. 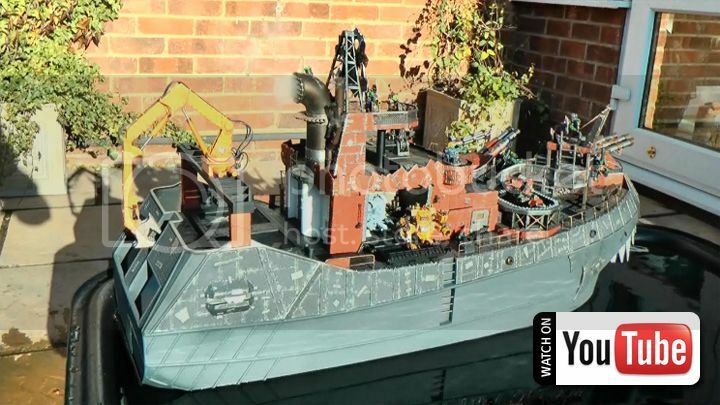 As an ork aficionado I just have to do a post about this wonderful ork ship built by a guy called Darren Clark. A man who obviously has great talent, a lot of spare time and possibly a screw or two loose.